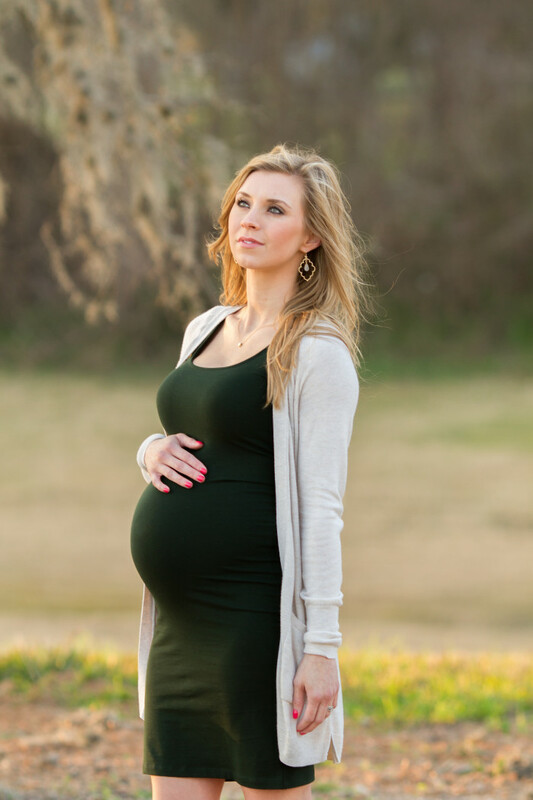 I had the honor of photographing this beautiful mama to be and her sweet hubby last weekend! 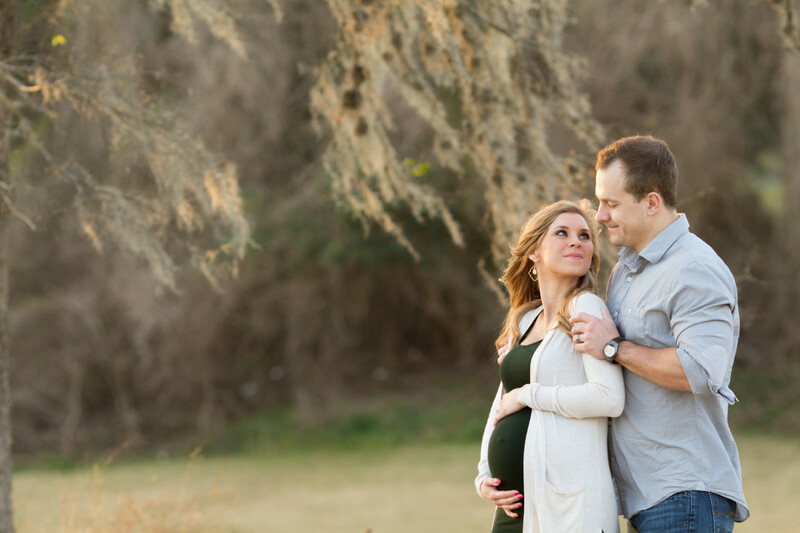 They are expecting their first baby girl!! I cannot wait to meet her too! Enjoy just a little bit of our session!